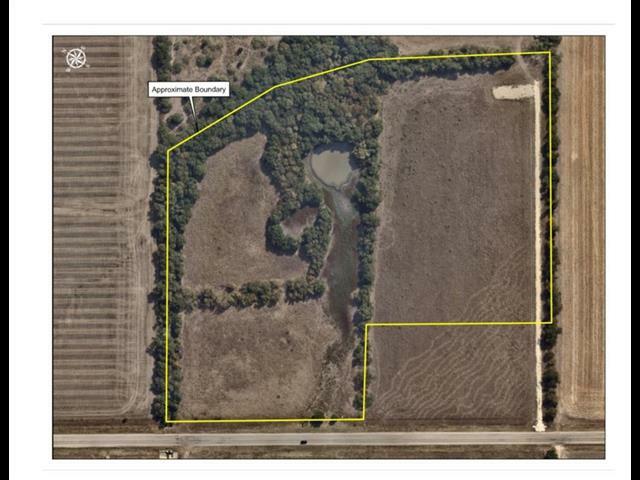 Approximately 20 acres on Pioneer Parkway in Bosqueville ISD! Open pasture AND areas of dense woods. Nice sized, centrally located tank. Property bordered by Wortham Branch Creek in the back. Located outside of city limits and ag exempt. Make this beautiful acreage your own!